that’s when the Roundheads won the day. Another colleague had overheard us and now joined in, closing the door to the hallway. It doesn’t concern you, Andreas, because you’re not English. But it’s about Roundheads and Cavaliers. You see, The Economist, being British–indeed English–has these two types within it, and out of this changing mixture comes the cocktail that is our culture. I think my colleagues were wrong that this only concerns Englishmen. If you read on, I think you’ll agree that there are Roundheads and Cavaliers among, and inside, all of us. The terms Roundhead and Cavalier go back to the English civil wars in the 1640s. flamboyant in style, and always ready to wink and chuckle at the insanity of it all. I think you get the point. I mean, you must get the point. Just look at them. Let’s not dwell on how the king lost his head and all that; these things happen. The reason these terms endured, at least in the English upper class, is that they describe types, and possibly archetypes. At this point, a number of you may be preparing to be, ahem, outraged. So let me introduce some nuance and preempt some misunderstandings (there’ll be a few anyway). 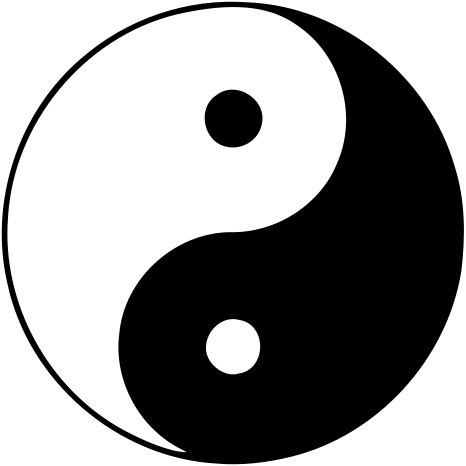 But, just as each of us is somewhat more Yang or more Yin, each of us also tends to be more Roundhead or Cavalier. Read David Grann in The New Yorker on what I consider an epic, a Greek, a heart-rending tragedy: the transformation, under pressure, of a great man, John McCain. This is a man who was once “more at peace when he was losing” and who, above all, was afraid only of one thing: losing his honor.